Industrialisation is a relevant and necessary tool for the economic sustainability of any country. 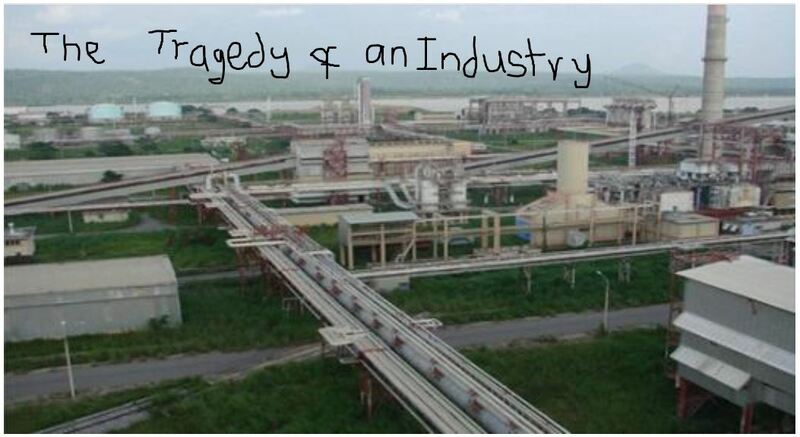 An inquiry into the wealth of industrialised nation proves that economic stability is necessary for industrial growth. Industrial nations as the name implies signifies that industrialisation is the bedrock of economic development and sustainability. Hence, the need for adequate planning practices and measures. Urban centres are becoming a destination for every goal-getter. Majority of new migrants into the city are muddling through daily activities to survive in the city. To link urbanisation with industrialisation, there must be qualitative knowledge. Residual knowledge alone is not enough to improve industrialisation in Africa. According to the united nations, human beings daily depend on a productive and healthy ecosystem to meet their basic needs. however, these needs are not met sustainably by many.https://www.unenvironment.org/explore-topics/ecosystems/about-ecosystems. 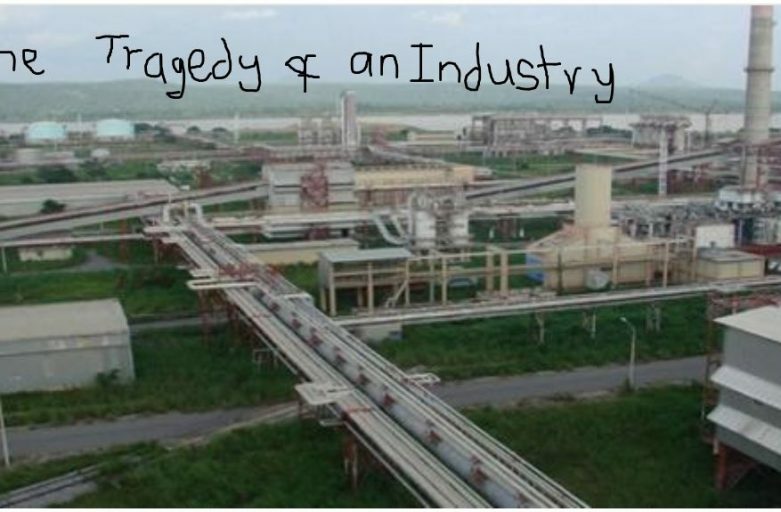 In Nigeria, the Ajaokuta steel company on the verge of privatisation all because of the lack of knowledge on the side of the politicians on the capacity of the steel company. 795 million people are estimated to suffer from poverty while a recent publication has project Nigeria outnumbering India in terms of poverty rate. However, Natasha Akpothi came up with strong evidence of the potentials and risks associated with privatising the steel company. as a result of the information provided by Natasha on industrialisation to the national assembly, it has become a survival toolkit for many young Nigerians and advocates to demand changes from the government. Nigeria is estimated to have over 180 million people with over 60% active youth population. A nation like Nigeria, possess a thriving population that can drive the workforce of the country. Read more at https://urbanplanes.com/hard-work-thriving-youth/. At the same time, the country also possesses the capacity to collaborate with other countries of the world to drive its foreign direct investments (FDI). as Nigeria muddles through urban planning, there is a need for careful evaluation to achieve efficiency and adequate planning that meets the needs and aspiration of the citizens. 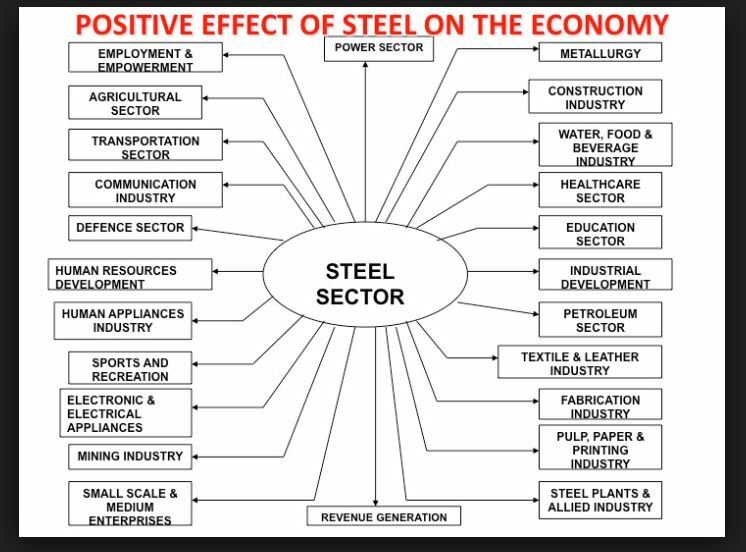 Therefore, industrialisation is vital to project planning in the fore-see-able future. The current method of adopting piece-meal approach towards planning in Nigeria has not effectively addressed the problems of planning. therefore, political leaders and decision-makers must see the environment, society and economy as interdependent which requires a strong cohesion for development and growth. This is a nice piece from Town Planner Joy.